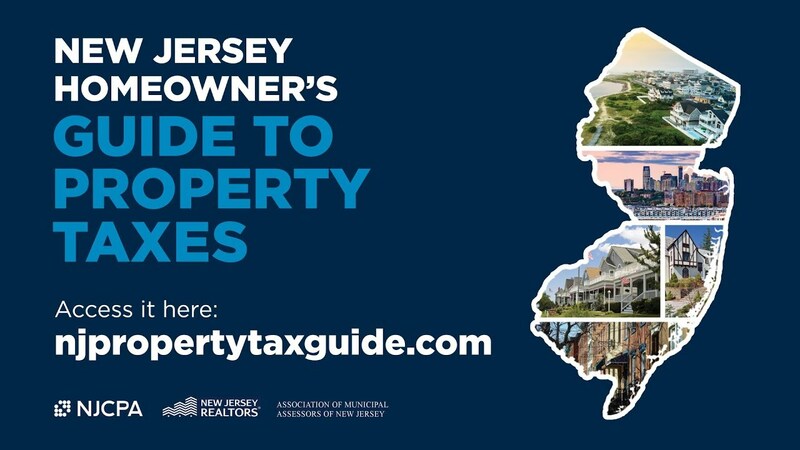 The NJCPA is pleased to announce the publication of the New Jersey Homeowner's Guide to Property Taxes - a comprehensive resource answering homeowners' everyday questions about how their home's value is assessed, how their property tax bill is created and where their property tax dollars get allocated. 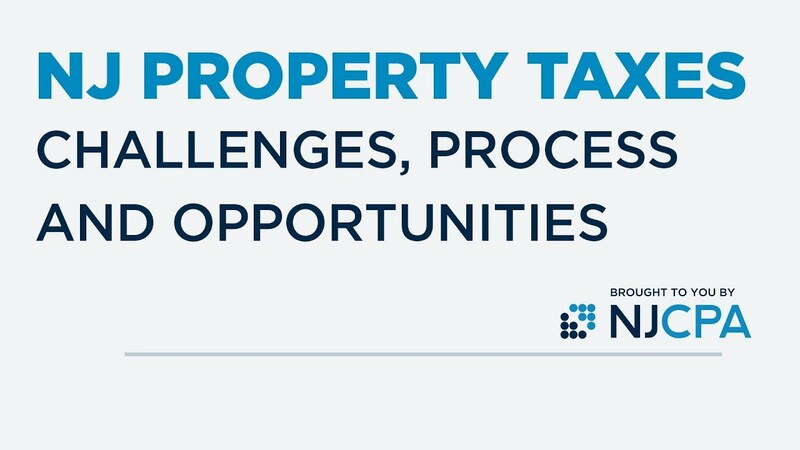 Marc Pfeiffer presents on New Jersey Property Taxes to the State Taxation Interest Group on July 25, 2018. Late in the evening of July 1, Governor Murphy signed the fiscal year 2019 budget after long negotiations with state legislators. Because the budget was passed at the eleventh hour, much of it has not been assembled into readable form and experts are still deciphering some of the details, many of them important. Nonetheless, many of the main points are clear. 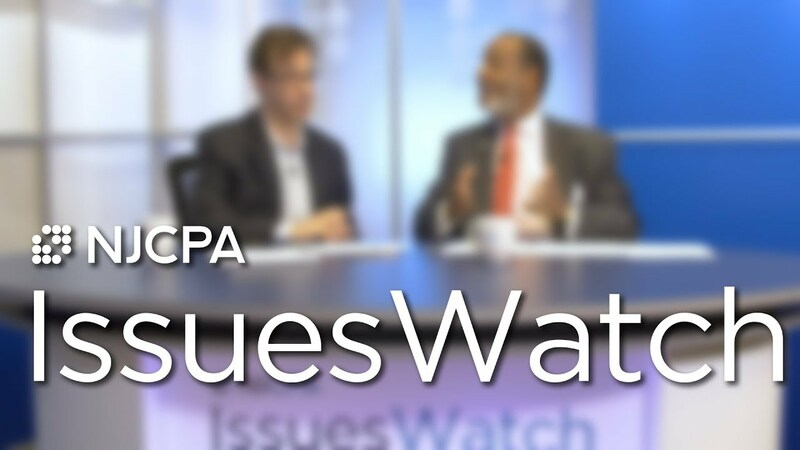 Jeff Kaszerman, Government Relations Director and Ralph Albert Thomas, CEO & Executive Director of the NJCPA sit down to discuss what we know in this edition of IssuesWatch. The NJCPA will report more on the budget’s details, particularly the changes in tax law, as they become available. Sarah Krom was officially sworn in as the 2018/19 NJCPA President on June 14, 2018. At the Annual Business Meeting, she shared her vision for the society in the coming year. This past year, the NJCPA worked hand in hand with our members for a better you, a better New Jersey and a brighter future. Thanks to our members, we grew our knowledge, expanded our influence in the Garden State, and made a bigger impact in our profession and the community. Watch our Year in Review video to see what we achieved together. 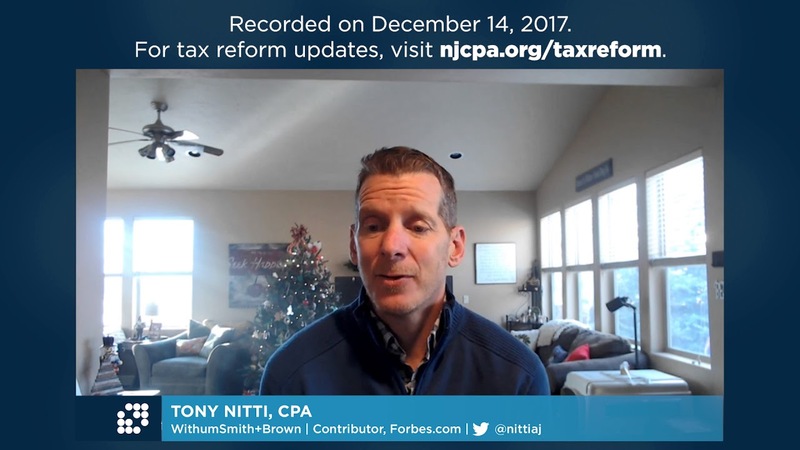 NJCPA Member Tony Nitti, CPA, Tax Partner at WithumSmith+Brown and Contributor at Forbes.com Skyped with us to discuss the Senate and House tax reform compromise bill. 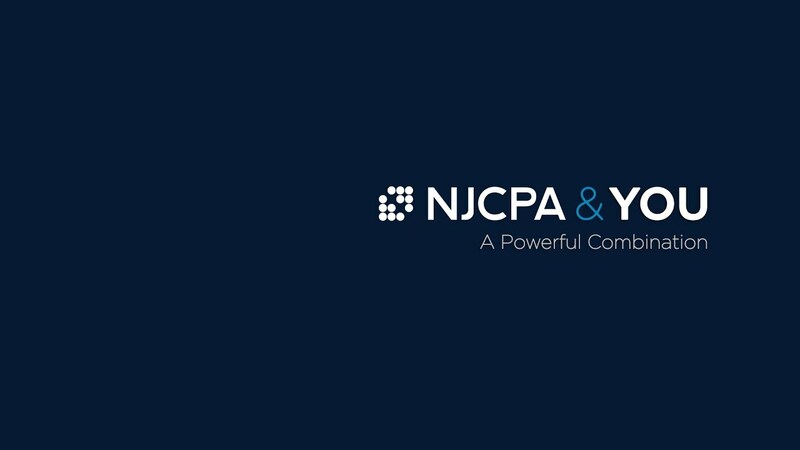 The NJCPA is here to keep you informed and connected to opportunities. 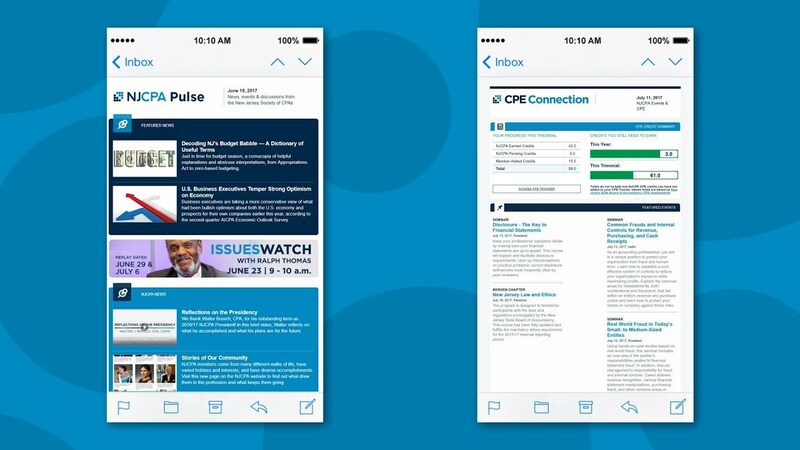 And one of the ways we do that is by providing you personalized information on a regular basis via two digital publications: NJCPA Pulse and CPE Connection. Watch this video to learn more about each of these personalized emails, and our magazine, New Jersey CPA! 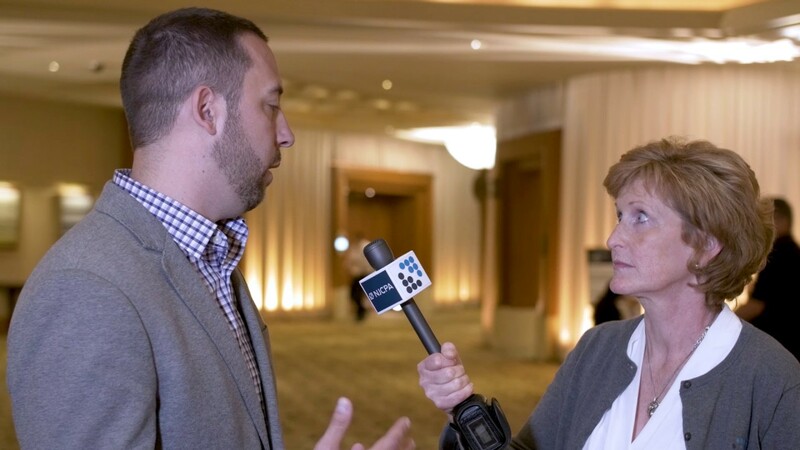 Theresa Hinton, Member Engagement Manager at the NJCPA talks with Jay Lauretta, chair of the Emerging Leaders Council about their recent name change and their goals for the future. The NJCPA's New Strategic Plan! 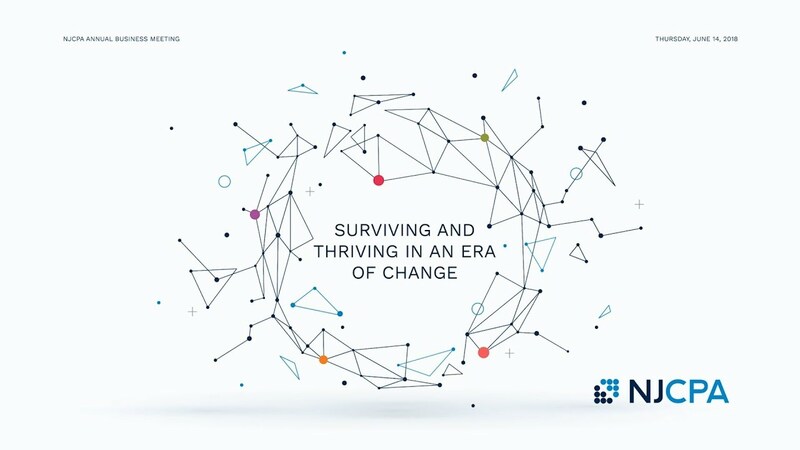 The NJCPA is here to keep you informed and connected to opportunities. 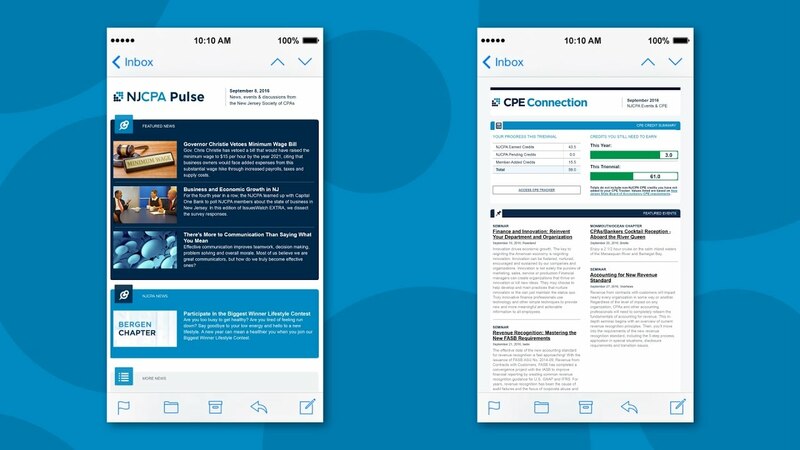 And one of the ways we do that is by providing you personalized information on a regular basis via two digital publications: NJCPA Pulse and CPE Connection. Watch this video to learn more about each of these personalized emails! 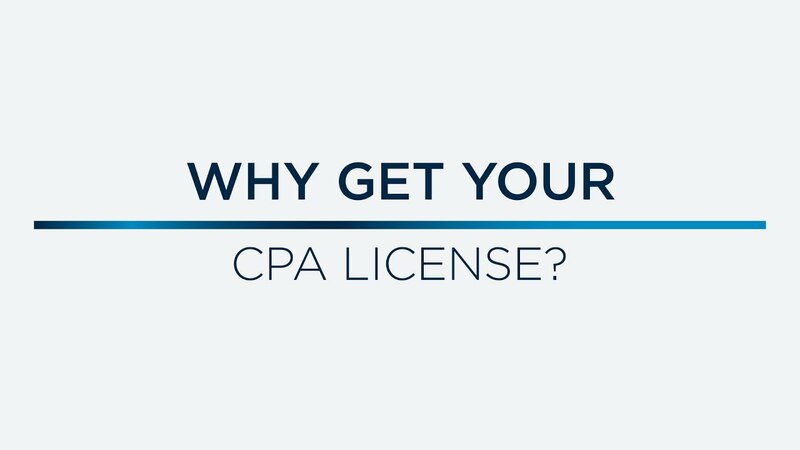 Do you NEED to get your CPA license? In this video, Megan Sartor explains why it's not only important, but absolutely necessary. In order to maintain your CPA license, you need to take CPE: Continuing Professional Education. 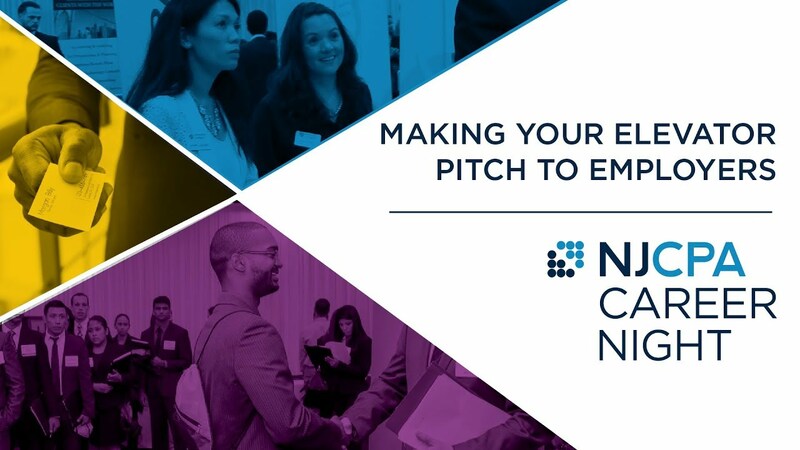 The NJCPA provides more than 500 Seminars, Conferences, and other special events each year. Watch this video to learn more about our CPE offerings! 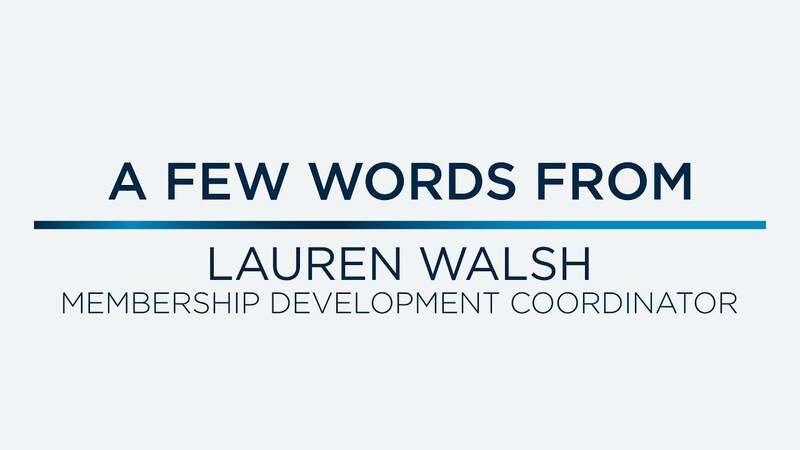 Hear a few words from Lauren Walsh, Membership Development Coordinator on how she can help you make the most out of your NJCPA membership! 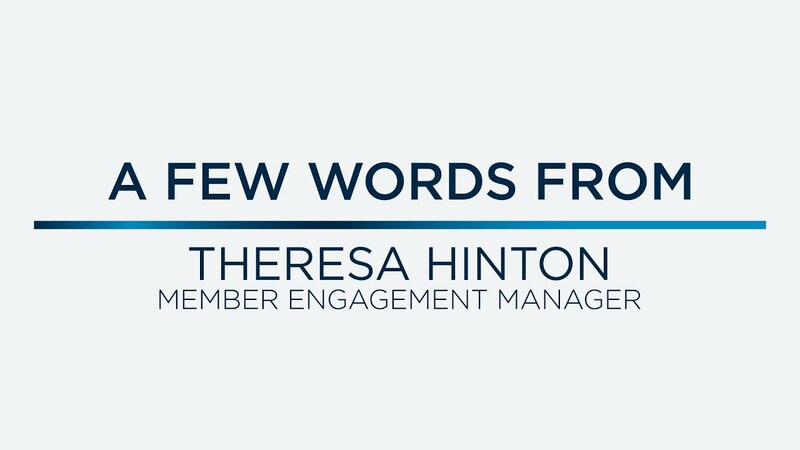 Hear a few words from Theresa Hinton, Member Engagement Manager on how YOU can get involved with the NJCPA! Hear a few words from Dave Schaeffer, Conferences & Virtual Events Coordinator on our CPE offerings, and how the NJCPA helps you maintain your license. Welcome to the NJCPA: The only New Jersey organization that champions and advocates for Certified Public Accountants! We're here to help you maintain your license, build your personal brand, and protect the profession. 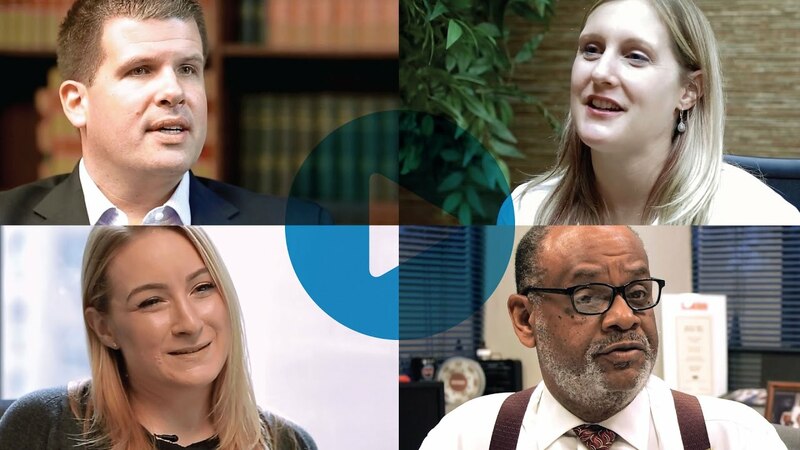 Watch this video to learn more about how being a CPA is better with the NJCPA! 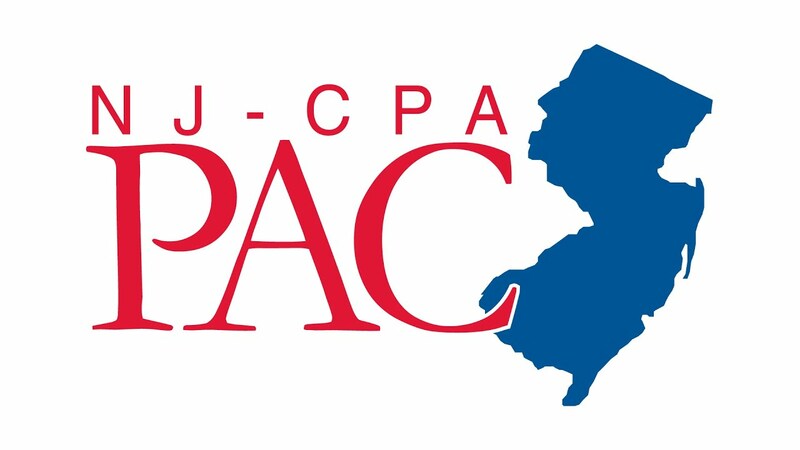 The New Jersey CPA Political Action Committee (NJ-CPA-PAC) allows CPAs in New Jersey to pool their resources to help elect candidates for state office who demonstrate a positive concern for those issues important to the CPA profession. Hear from a few New Jersey CPA's on whey they contribute to the PAC! Paid for by NJ-CPA-PAC, 425 Eagle Rock Avenue, Roseland, NJ 07068. 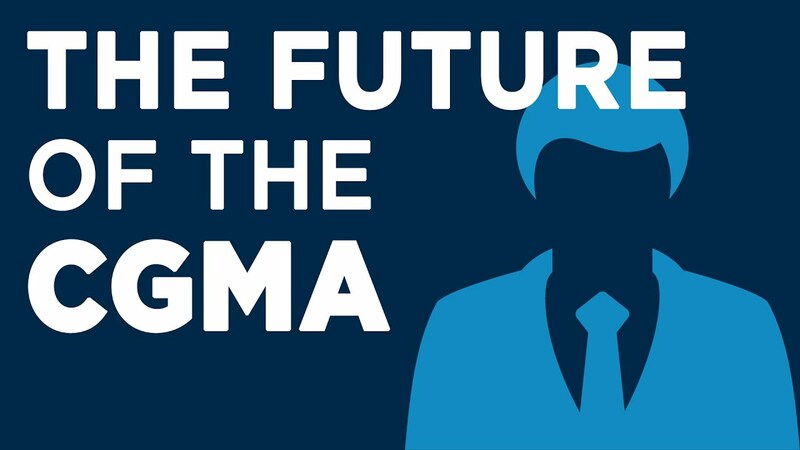 AICPA President and CEO Barry Melancon and NJCPA CEO and Executive Director Ralph Albert Thomas discuss the future of the CGMA designation. Recorded live on April 29, 2016 at the Pines Manor in Edison, NJ. Remember how much pride you felt when you first passed the CPA Exam? Maintaining your license requires a significant amount of time and work each year. 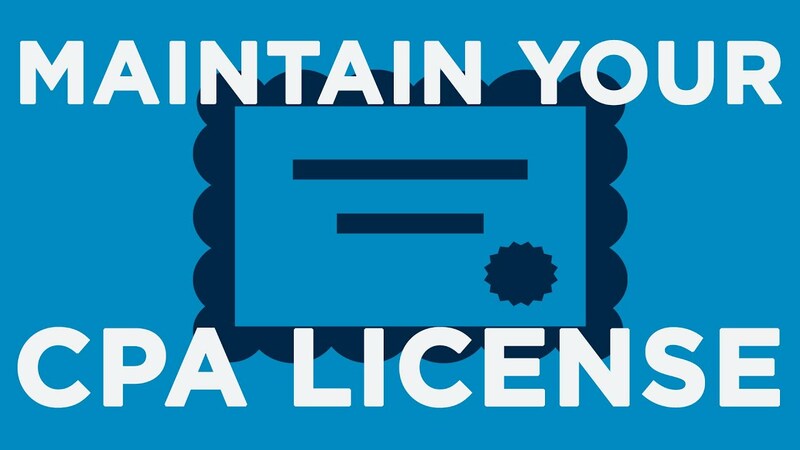 But here are seven reasons why keeping your license active is worthwhile.